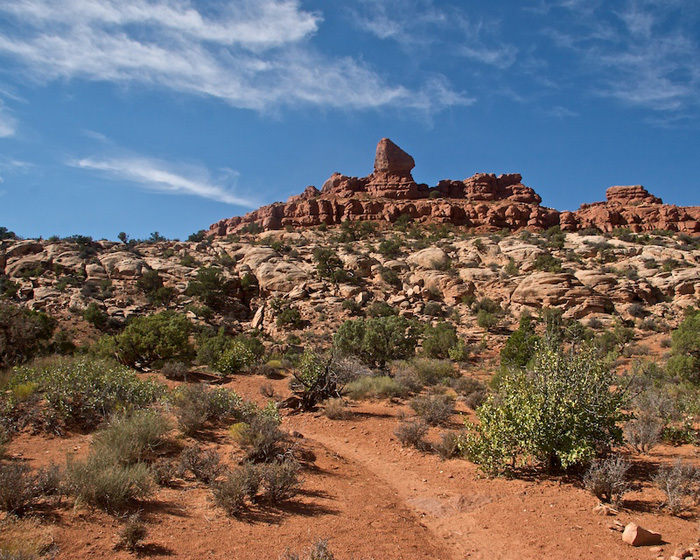 The trailhead for Tower Arch is located at the end of an eight mile long perpetually washboard dirt road in the remote Klondike Bluffs corner of Arches National Park. It is marked in small print on the park map, but relatively few people visit it. After a rain the road becomes impassable so it is a good idea to check with a ranger before turning off of the macadam. 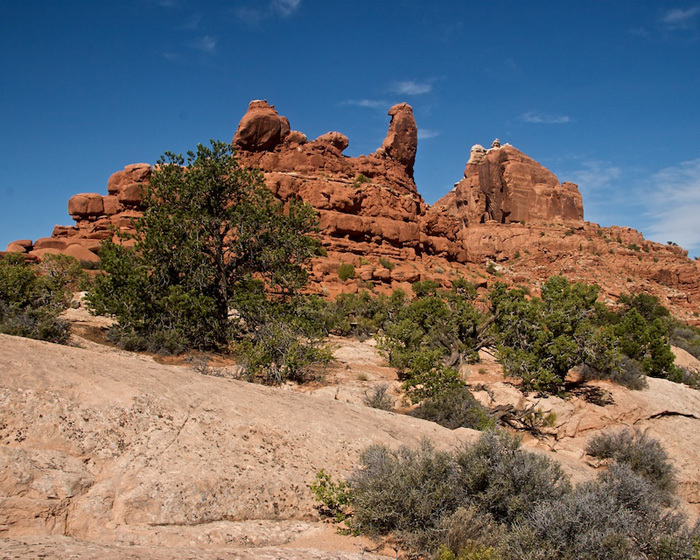 There are two trails into Tower Arch. 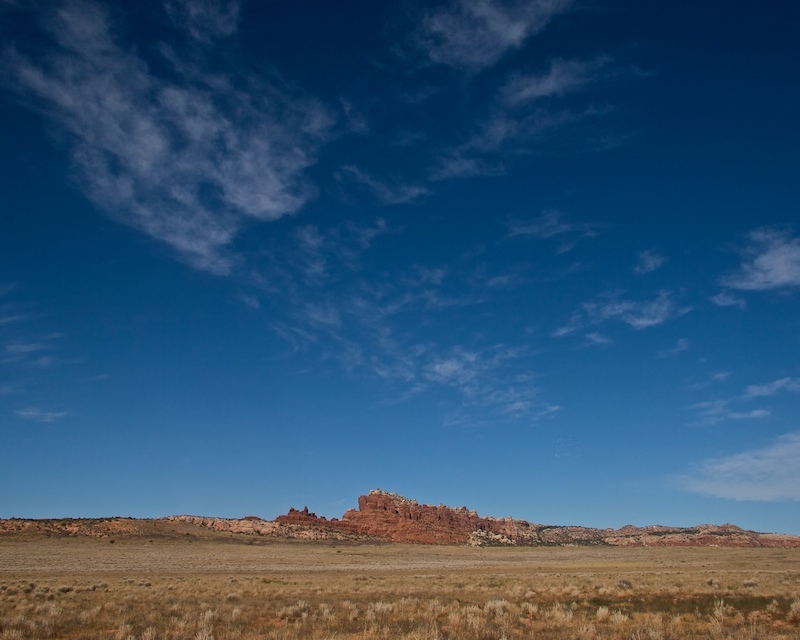 Four wheel drive is necessary to get to one trailhead while the other can usually be accessed without four wheel drive. 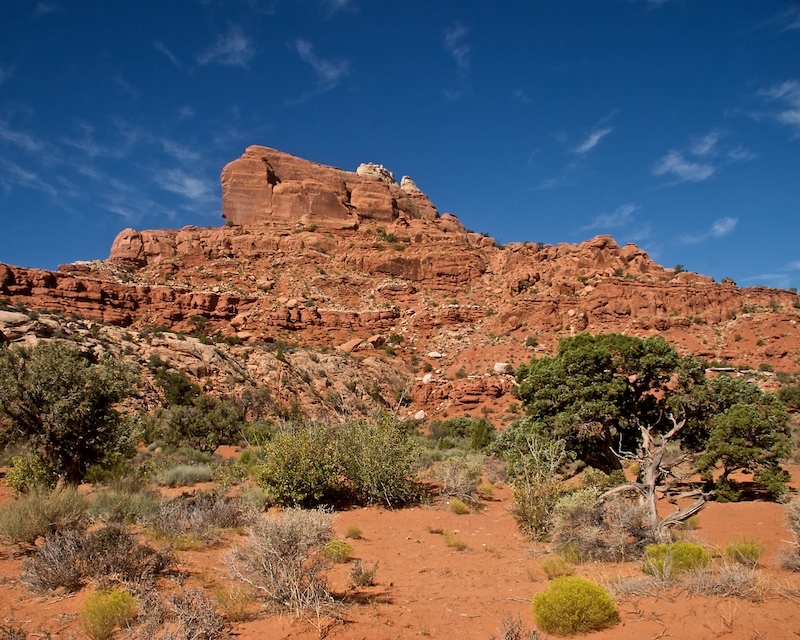 The hike in to Tower Arch from the four wheel drive road is about a mile round trip. The other trail is about seven miles round trip with something of a rock scramble at the beginning. The Tower Arch hike is highly recommended, particularly if you want to get away from the crowds for a few hours.